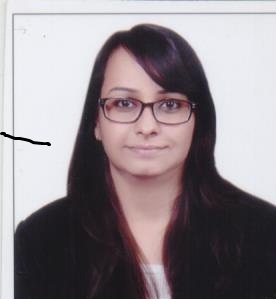 Chandni Kohli is working as an Assistant Professor in the Department of Information Technology of Jagan Institute of Management Studies since 2017. She is pursuing M.Tech (ICT)-Part Time from Indira Gandhi Delhi Technical University for Women and completed MCA and BCA from IGNOU. Her interest area is Machine Learning, Programming Languages, Data Structure.